Andrew Weaver joined the Goldman Group in 2013. 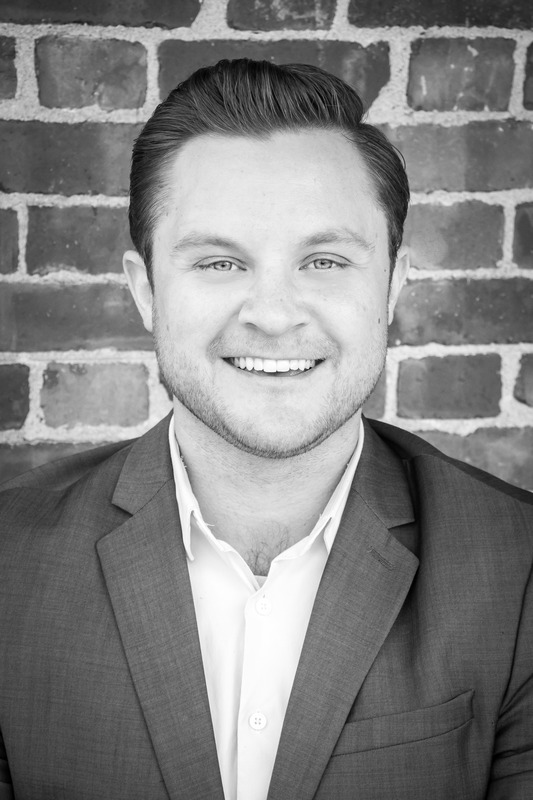 Andrew is an accomplished sales associate who is actively working with both buyers and sellers. Andrew particularly enjoys working with rehabbers and investors interested in renovating and remodeling distressed properties. Andrew graduated from University Wisconsin – Milwaukee with a Bachelor’s of Business Administration – Marketing degree.